i przeglądaj również w podróży. Wspomnienia uzyskają realny kształt. Using one-click tools in Premiere Elements 2018, you can add graphics, text, effects that move with the subject, standard graphics, cartoon looks, transitions, animated titles, slow-motion, fast-motion, motion menus, fancy credits, and much more, as well as choose from more than 50 musical scores and 250 sound effects and easily remix music to match up to the length of your movie. You can even go as far as select to make instant-themed movies. When shooting video, one is prone to camera shake and other issues need correcting. 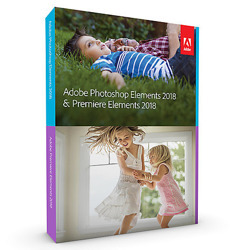 Premiere Elements 2018 lets one auto-fix shaky footage, adjust color with sliders, auto-balance audio elements, fix audio problems easily, combine elements from different videos, and much more. 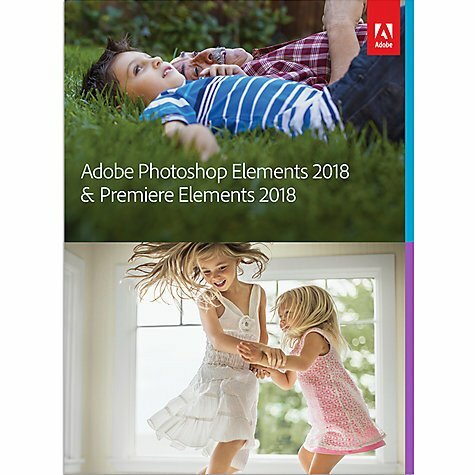 New features in Premiere Elements 2018 include several new Guide Edits, a Candid Moments feature that allows you to extract photos from raw-footage videos (in a special way as opposed to just pulling freeze frames), and Smart Trim, which automatically trims the bad, keeps the good, and brings together the best scenes of your video based on the style of your video. Premiere Elements is designed to have you in mind all the way through. It makes automatic export recommendations based on involved criteria so you know what formats to export in depending on what your destination is, whether YouTube, a DVD or otherwise.